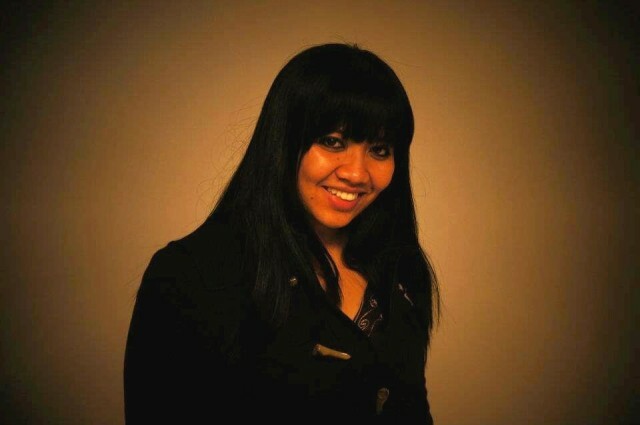 Ratu Ayu Asih Kusuma Putri joined International Relations Department in October 2015 as the Deputy Head. Prior to working with BINUS University, she worked as program assistant at The Graduate Program of Terrorism and International Security, Department of International Relations, University of Indonesia and Peace Corps Indonesia, a volunteering agency under United States Government. She graduated from University of Indonesia, majoring in International Relations. Ayu received her Master’s degree from the Graduate Institute of Peace Studies, Kyunghee University, South Korea. Her thesis, entitled ‘A Study of Civilian Protection Mechanism: Focusing on the Operation of the International Security Assistance Force (ISAF) in Afghanistan (2001-2011), examines how the peacekeeping operation in Afghanistan being monitored by states in order to minimize civilian casualties. She was a recipient of Peace Scholarship from Australian Government and presidential scholarship from Kyunghee University. The scholarship from Kyunghee University enabled her to work as a teaching assistant for some respected scholars in International Relations, such as Prof. Thomas Weiss (The City University of New York and SOAS, University of London) and Prof. Zhu Feng (Peking University).